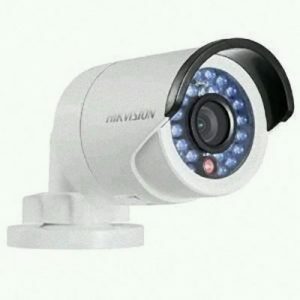 CCTV cameras are convenient for all day, everyday observation, not at all like human security administration, in addition to if anything happens, there is considerable proof to make a conviction. Locked Cabinet.Ensure you have a secure cabinet, or somewhere safe to keep your video recorder. Burglars are going to the extent of locating the decoder if they realize a place has CCTV system, and carrying the whole unit with them to make sure there is no evidence left behind. Strategic location.The cameras should be located in order to capture every movement. it is important to ensure there are no blind points where a cheat can evade detection. Introduce ‘CCTV in Operation’ signs on the limits and inside of the premises. These signs are a legitimate prerequisite to advise individuals that they are being observed. They likewise go about as an impediment to potential lawbreakers. Investigate your hardware on an incessant premise. On the off chance that your cameras are working fine, however if your screens are not giving a reasonable picture, then the video footage is futile. Ensure there is enough hard disk capacity to store footage for at least 7 consecutive days, recording in continuous mode. Check the light levels of your camera ares. Light levels are measured in lux. An area with a low lux number will require a camera that has low light recording ability. Patsec Solutions provides best CCTV camera solutions for Homes, Offices and Commercial Complexes. Our work includes visits to client sites, identifying possible positions for cameras, installation and after sale services. We give the best cameras for live Monitoring.